The MathBRIX platform contains hours of fun, yet challenging learning activities, designed for children ages 4-8. The overall program follows a "trunk and leaves" approach in which core concepts are introduced and internalized before branching out to more abstract ideas such as notation. There are a variety of different games for each standard, giving students the opportunity to consider the same concepts in multiple ways and equipping them with a variety of tools for attacking the same problems. 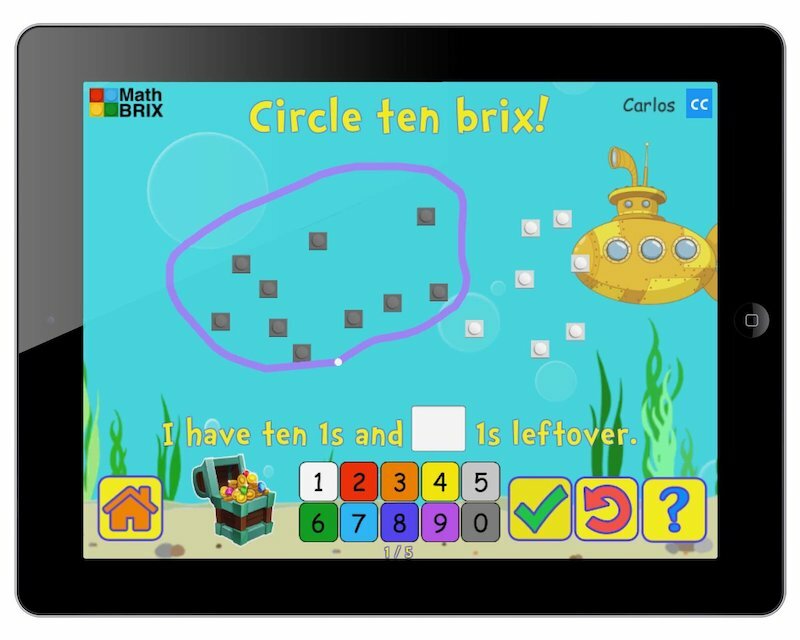 MathBRIX doesn't just help children learn math, it teaches them to think mathematically! 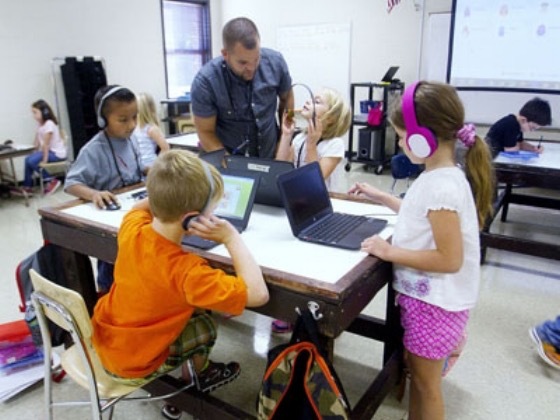 Learn more about MathBRIX's approach to teaching math through games. MathBRIX is an adaptive learning system that automatically adjusts difficulty based each child's prior understanding. If students are racing ahead, MathBRIX ups the challenge. 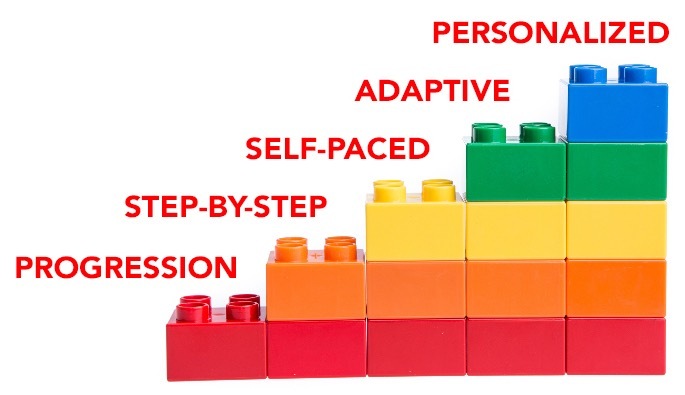 If they need extra time or support, the system provides them with appropriate scaffolding to help them succeed at the next level. MathBRIX is a tool that's easy to weave into existing class routines. It is ideal for use in classroom station rotation models, in the library as well as in afterschool clubs. 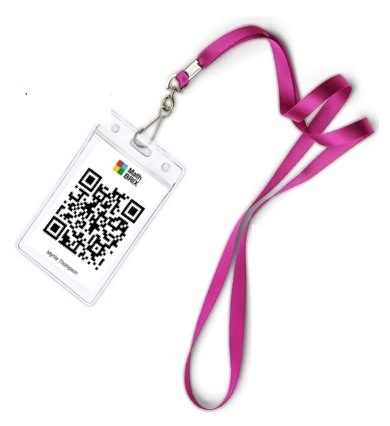 QR codes make it a breeze for students to log themselves in. 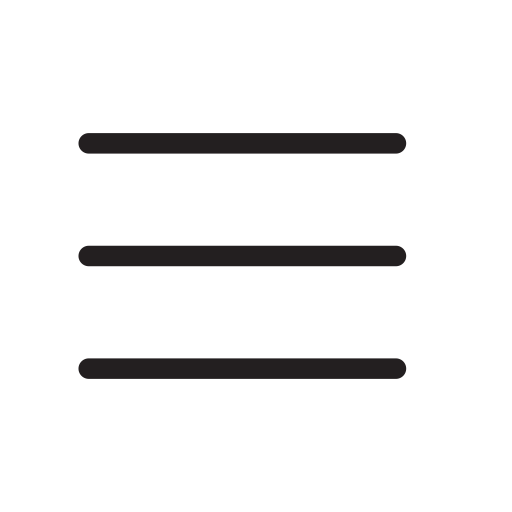 The system jumps them straight into the action – no need to mess with a lot of menus. 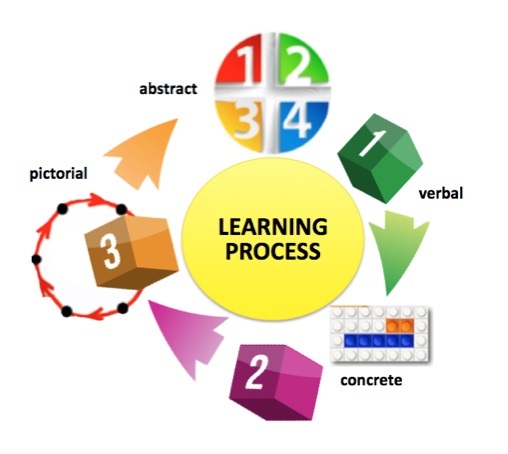 MathBRIX's visual languages and use of manipulatives are derived from the federally-funded Comprehensive School Mathematics Program (CSMP), a constructivist model of "learning by doing” that has been proven to increase young children's mathematical thinking and problem-solving skills. MathBRIX is an ideal companion to any in-school math program. 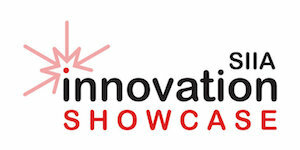 It broadens traditional programs with problem-solving and concept acquisition activities. It also provides extended practice for newer curricula such as Singapore Math, Engage NY, Math in Focus, and Eureka Math, all of which follow the same steps to understanding. Learn more about conceptual math instruction in MathBRIX. 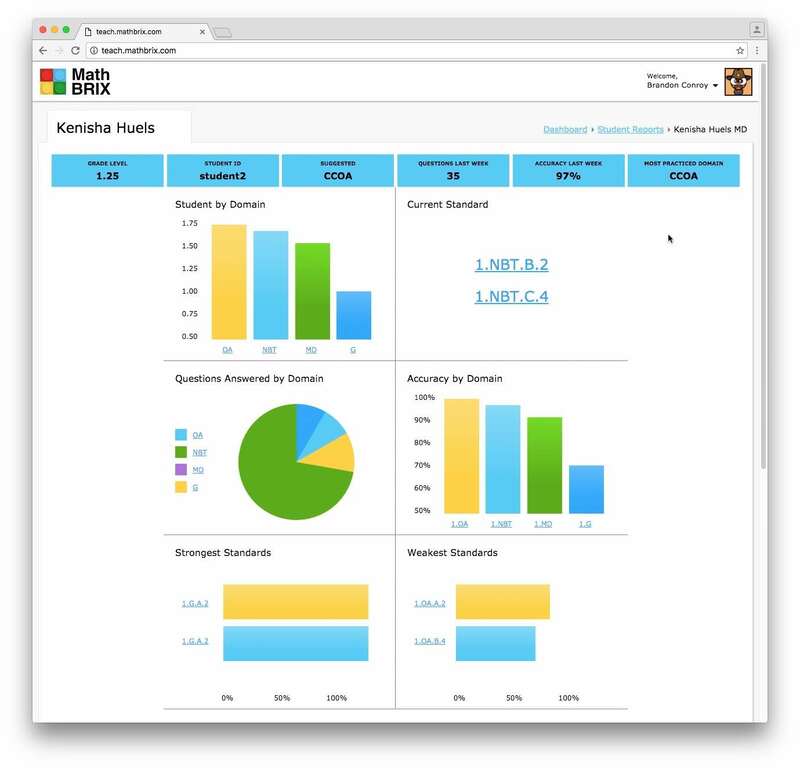 The MathBRIX teacher dashboard allows you to follow along with the progress of your class. Analytics show student performance and time spent on each activity, as well as standards addressed and mastered. A color-coded class matrix also helps you see patterns in data, identifying groups of students who are having trouble with the same concept, and allowing you to better target your small group instruction. 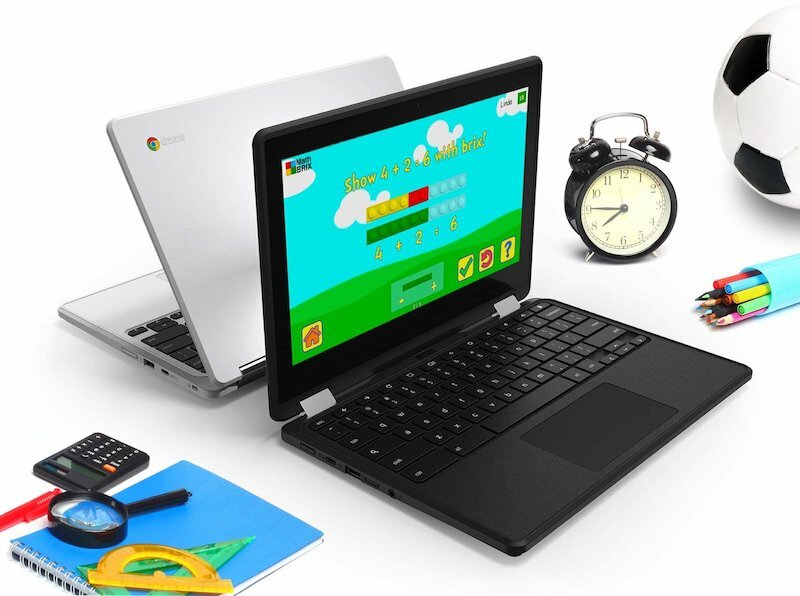 MathBRIX games can be played on any device, including stand-alones, laptops, and Chromebooks via the web. Downloadable applications are available for iPads too. 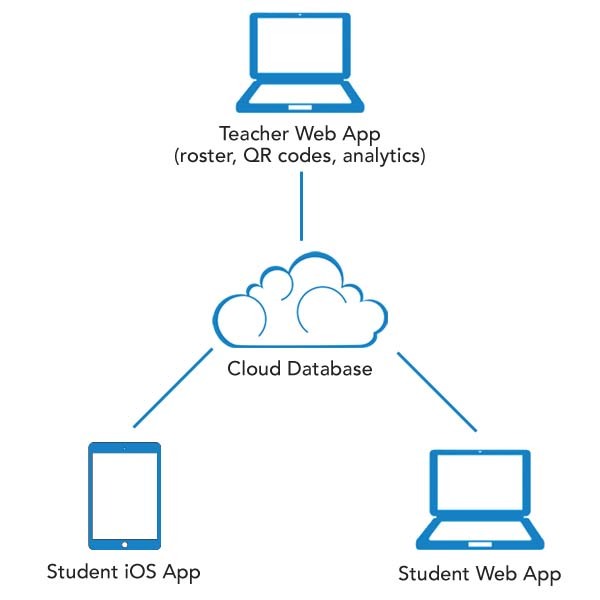 Since MathBRIX is cloud-portable, students don’t need to start over when switching devices, but are able to pick-up exactly where they left off. Students use their own unique password to access their games at home. Families can even join in the fun! Performance and usage data are automatically sent to the teacher's dashboard whenever a new connection is made. Teachers may also share individual reports with the student's parents. The system is designed to work in an offline mode. Once the games are downloaded, students can keep playing even without an Internet connection. Once a new connection is made, student data on performance and usage is uploaded to the Teacher Dashboard.